Searching for hot water installation, services or repairs in Doncaster and surrounds? Call H2-pro today. We provide maintenance, repairs, and hot water services in Melbourne’s northeast for all models and makes of hot water systems. H2-Pro Plumbing has years of experience when it comes to gas hot water. Do you have any of the following problems that may require hot water repairs? If you are experiencing any of these problems, call H2-Pro Plumbing now on (03) 9844 1444 or book online. We’re your local experts in hot water system repairs. If you need a new hot water service, we’ll provide you with expert advice about which system is most suited to your situation. If you’re paying excessive electricity bills for a substandard electric gravity feed hot water service, we can help. H2-Pro specialises in gravity feed conversions, so call us today on (03) 9844 1444. Once your mains pressure unit has been installed you’ll wonder why you didn’t make the change years ago! 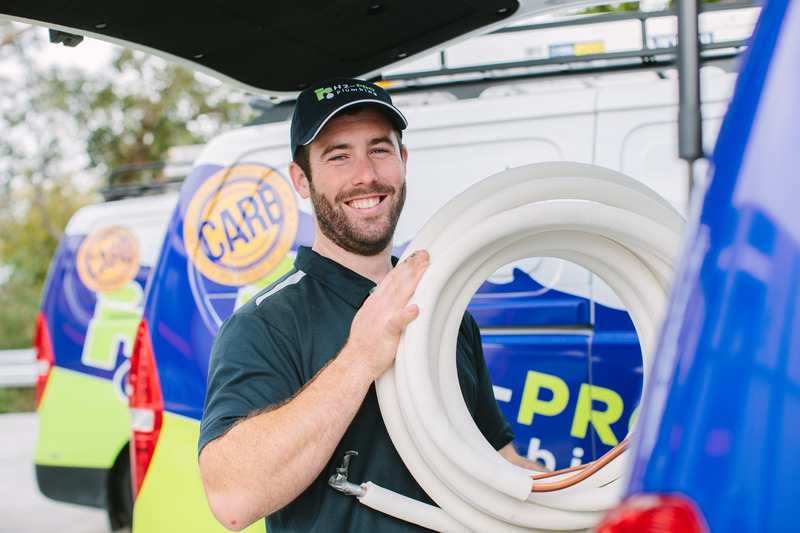 When it comes to getting the best out of your gas hot water system, Park Orchards, Wonga Park, the Warrandyte area and surrounding Melbourne suburbs can count on H2-Pro. PTR valves, tempering valves and pressure limiting valves must be replaced at intervals NOT exceeding five years. It is, however, possible for these components to fail in less than five years. In this case they will have to be replaced sooner. These manufacturing guidelines are put in place to protect not only the unit, but you, your family, and your home, too. Excessive water pressure, extreme temperatures, or poor water quality can negatively impact the life expectancy of your hot water system. This means you might require frequent and inconvenient hot water repairs. If you have old, galvanised water pipes you’re probably filling your hot water service with rusty sediment causing the cylinder to corrode at a faster rate. In this case, you likely have poor water pressure, too. We can fix this by replacing your cold supply pipe from the water meter to all the cold outlets in your home. That might sound complicated and expensive, but for an average home, it’s actually quite a simple process that can be completed in a day! specifications provided by the manufacturer. We recommend fitting a 500kpa PLV to your water meter so to equalise the hot and cold outlets. This means cold will not override the hot, as it often can when the hot water service has a pressure limiting valve only. This allows you to easily adjust shower temperatures. Tempted to turn the temperature of your hot water service up to the highest setting? That might sound good in theory, but doing this doesn’t necessarily produce a larger volume of hot water. Additionally, the excessive heat actually shortens the life of the unit. It’s best to set the thermostat at the specific manufacturer’s recommended setting. This is usually around 55-60°C. If you have children, we recommend fitting a tempering valve. This valve limits the temperature to 50°C and acts as an anti-scalding device. Did you know that all new houses must have tempering valves fitted to hot water lines that supply bathrooms? 3. You MUST have a safe tray installed! Indoor hot water services must be installed on a safe tray with a drain outlet or terminator valve. A safe tray is a crucial tool that protects your home from flooding and water damage in the case of a leaking or burst hot water service. If you have an existing indoor hot water service without a safe tray we recommend that you have one fitted ASAP! Or, you can choose to instead have an external hot water service installed. Changing your storage hot water service for an instantaneous hot water service is generally more involved than most people think. More often than not, your gas line needs to be upgraded to a larger diameter pipe when changing from a storage hot water service to an instant hot water service. This is because the gas supply demand on an instant hot water unit can be up to five or six times greater than that of a storage type unit. Although instant hot water units are generally cheaper to run, the additional costs of a gas line upgrade must be considered. Make the right hot water decision with expert advice from H2-Pro. 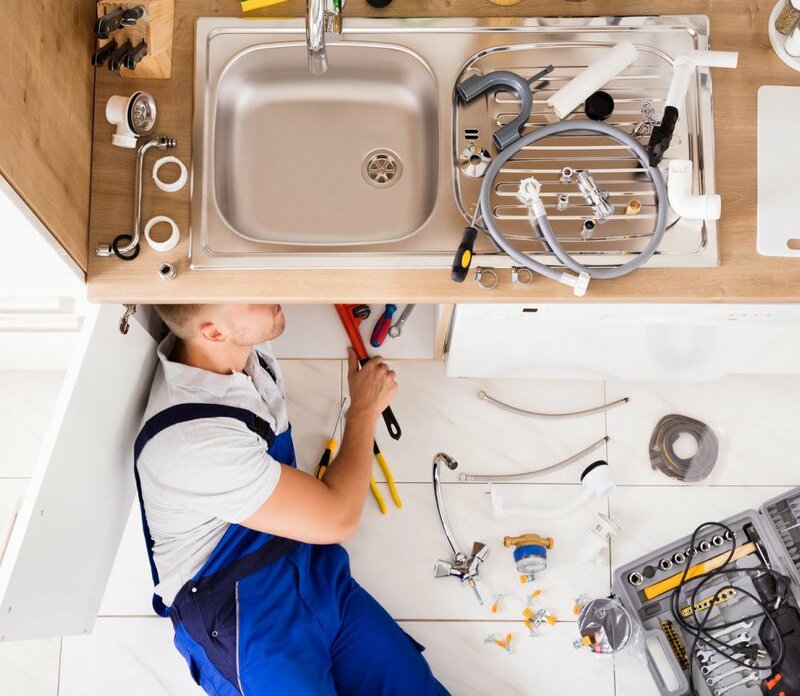 If you’re looking for your local experts on hot water systems and hot water repairs in Melbourne suburbs, including Lower Plenty, Research, Templestowe Wonga Park, and Warrandyte, rely on H2-Pro Plumbing. Contact us today.